Yesterday was a day of remembrance. 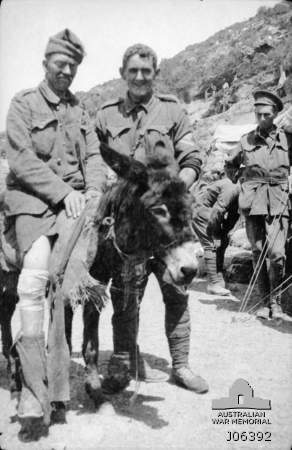 97yrs ago the ANZACs (Australian and New Zealand Army Corps) landed at Gallipolli 1915. It was a matter of poor planning and bad maps. They had been told the wrong place to land. Thousands died that first day. It is the spirit of those that fought for our freedom. ANZAC day is about remembering those who fought and those who are still fighting for our freedom. It's remembering the spirit of the fighters, their never ending ingenuity and love for our country. One of my favourite stories about the battle at Gallipoli is about Simpson and his donkey. There are many other stories like this one of people who fought bravely for their country against the worst odds.